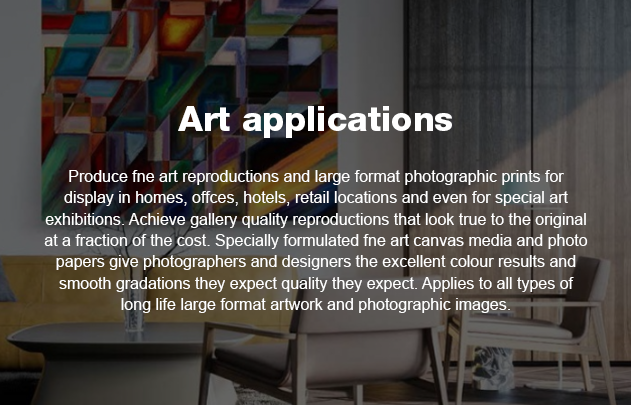 To ensure your Transactional and Marketing applications deliver real value, Cheque-Mates has made significant investments in the latest Xerox laser printing technologies capable of merging content from different sources and printing with the best quality imaginable. 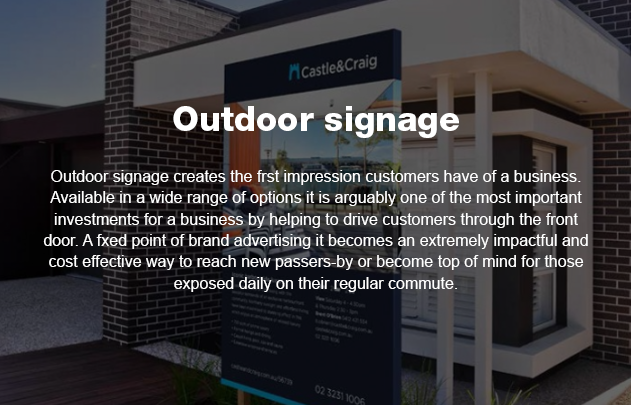 Merging content between transactional and promotional documents, known as Transpromo, adds value to transactional documents by including targeted marketing messages. 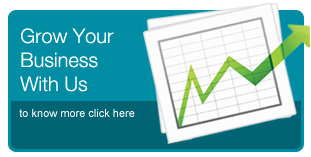 This helps finance and marketing departments in medium and large organisations reduce costs and enhance brand awareness. 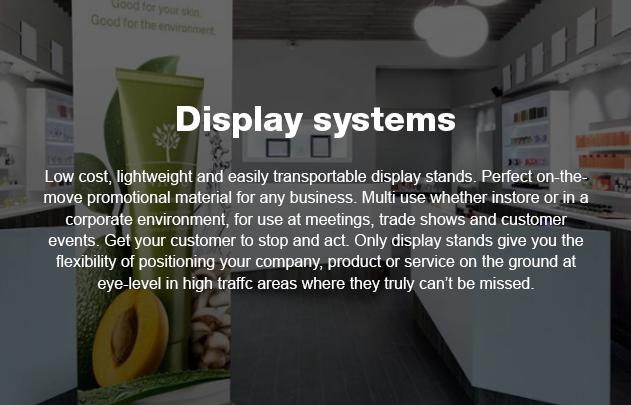 Case studies of the Transpromo strategy demonstrate the exceptional power of this technology. We would be delighted to share our insights and provide advice on how Transpromo can add value to your transactional documents. We use the latest Nuvera Emulsion Aggregation mono laser printers, which have rated speed of 17280 A4 images per hour. They feature MICR encoding capabilities and support an array of finishing solutions. All of our printers use the latest Xerox software, firmware and controllers to ensure the most current efficiencies for our Valued Partners. We can process well over one million A4 images per day when required, processing sizes up to 660mm x 364mm, and Gloss Stocks up to 400gsm. Cheque-Mates has seven dedicated online and offline inkjet printing systems capable of personalising anything from a DL postcard to a carbonless set or a book that is one inch thick. Each system can personalise by applying various inks and drying systems onto gloss and bond stock. We also offer personalised modulus numbering sequences, 3 of 9 and 128 barcodes, as well as standard Four State Barcode and addressing requirements. Whatever you want to personalise, we have the solution. 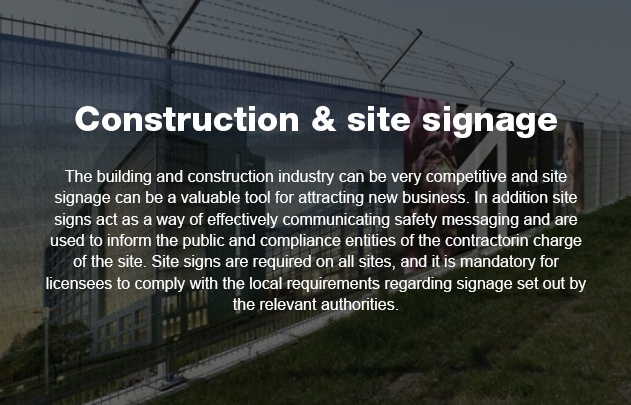 Please CLICK HERE for our latest Signage Application Guide that covers all of the products that we can support you with. 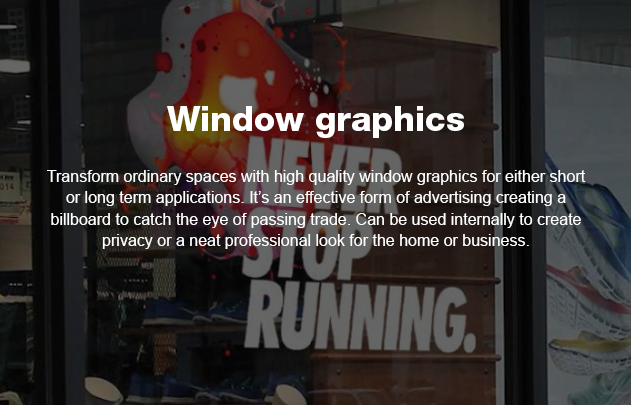 While the need for demand printing is growing with the expansion of personalised marketing, there is an increasing demand for higher quality, shorter lead time, lower cost and improved value added for prints. 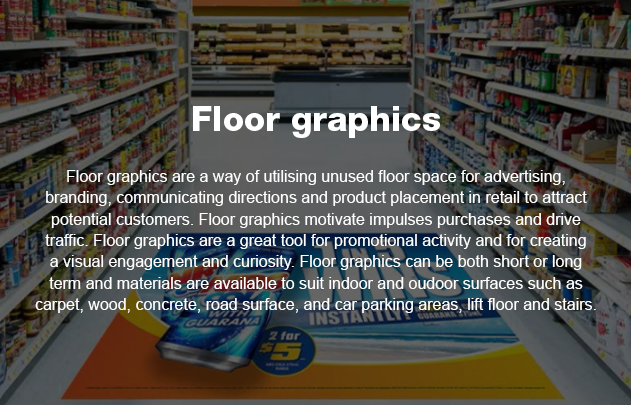 With Wide Format Printing, the Options Are Endless! 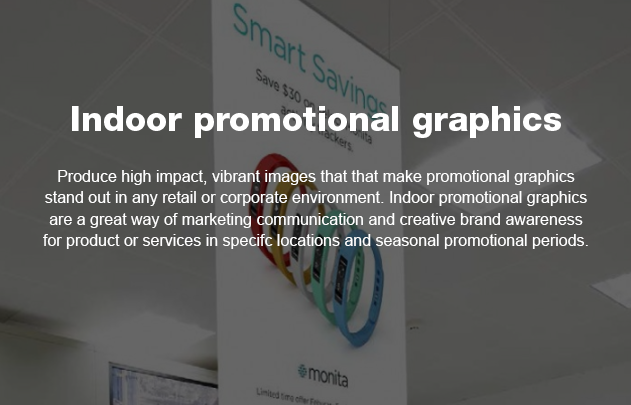 Our Wide Format are capable of producing impressive banners and posters on matte, glossy, and semi-gloss paper, but they’re capable of so much more. 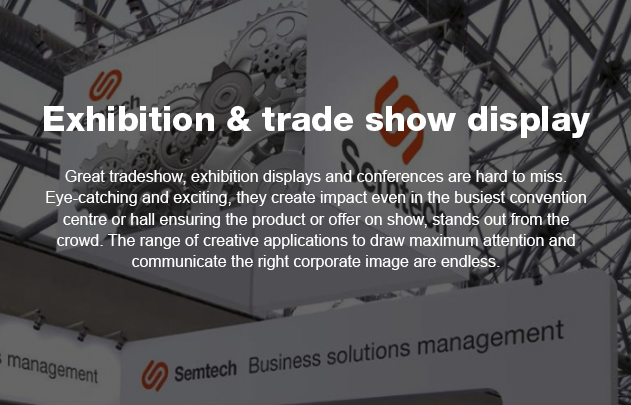 Need a specialist product for the exhibition, tradeshow and shopping centre environments that requires big impact? 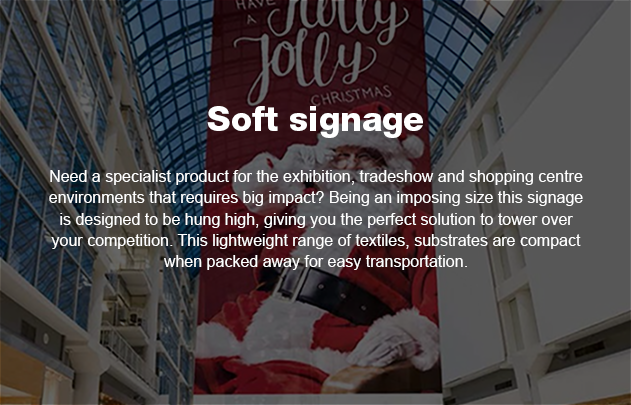 Being an imposing size this signage is designed to be hung high, giving you the perfect solution to tower over your competition. 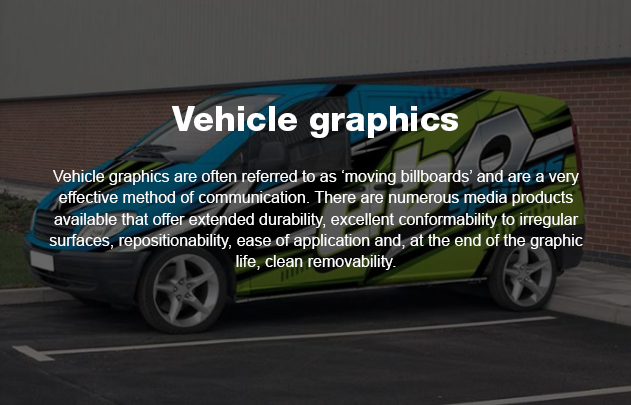 This lightweight range of textiles, substrates are compact when packed away for easy transportation. 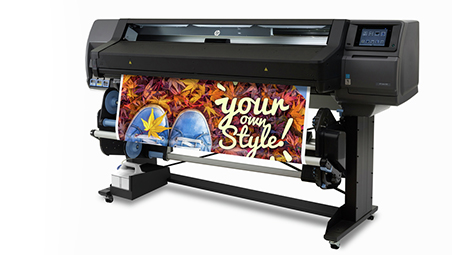 Wide format printers come in several types, including solvent, aqueous, and UV, and each style has its own advantages. For eco-conscious consumers, wide format printing can be done with environment friendly inks, depending on its availability. If you’re looking for large-scale printing options for your company, or anything else, Cheque-Mates is here to help. When you want to make a larger-than life impression on your customers or for an event, wide-format printing is always the best way to go. 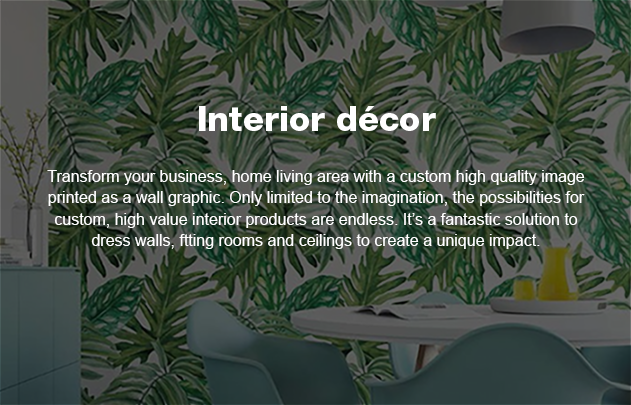 With professional designers on staff and the best prices in the business, how can you go wrong? 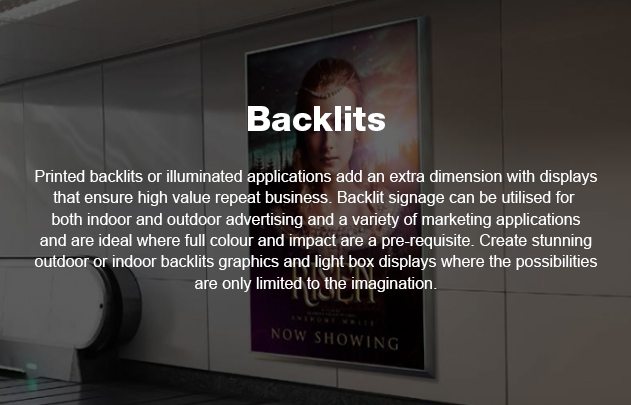 Unlock additional revenue streams and increase your margins with Cheque-Mates' Wide Format digital printers and finishing gear. Enter new markets - be unstoppable!